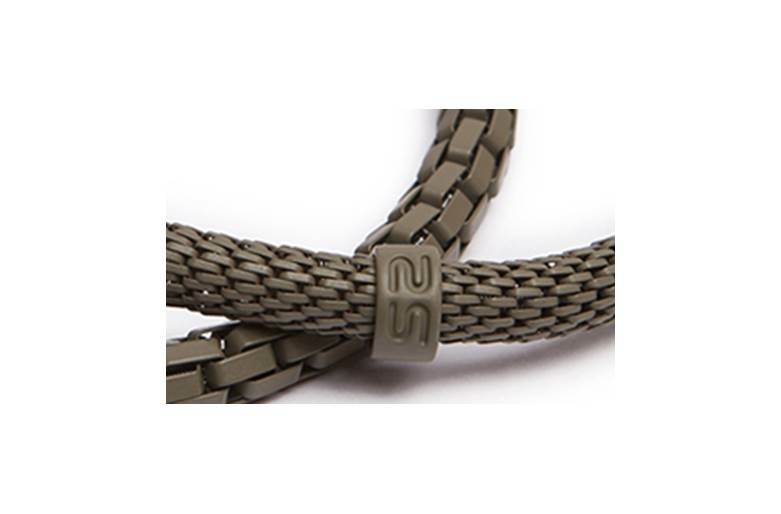 Impress everybody with this stunning army green snake bracelet with SILIS logo ring. Size L 20 cm. 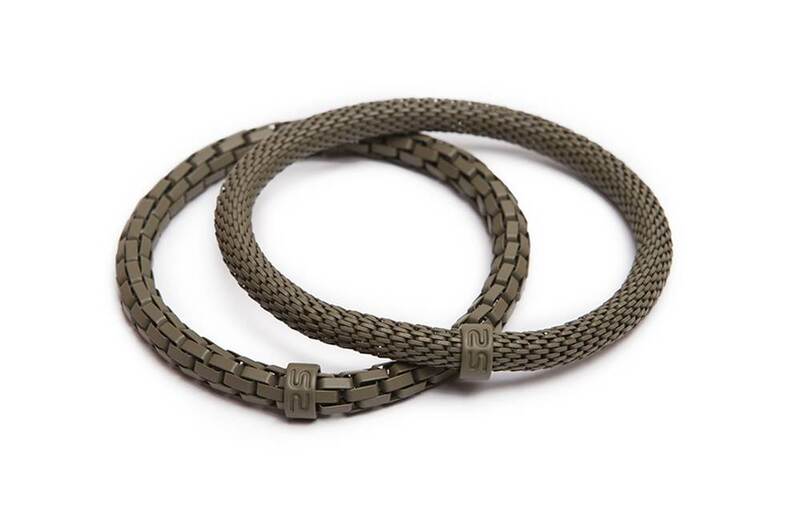 Easy to wear: the snakes are stretchable bracelets. 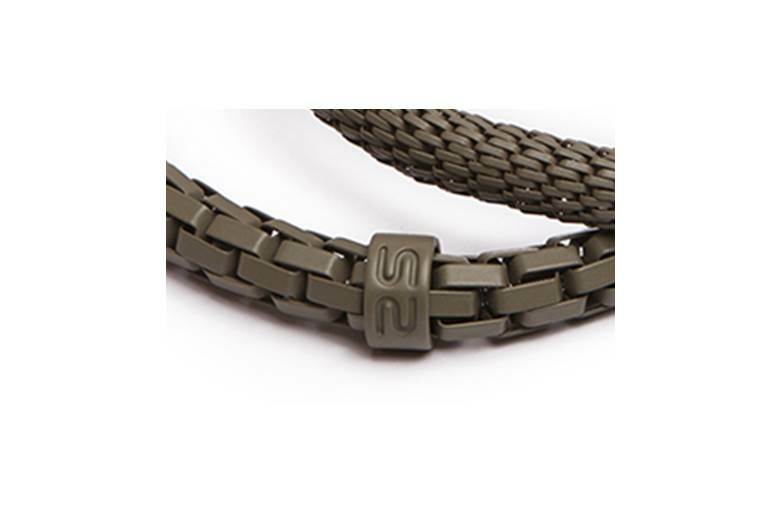 ARMY GREEN | Impress everybody with this stunning army green snake bracelet with SILIS logo ring. Size L 20 cm. 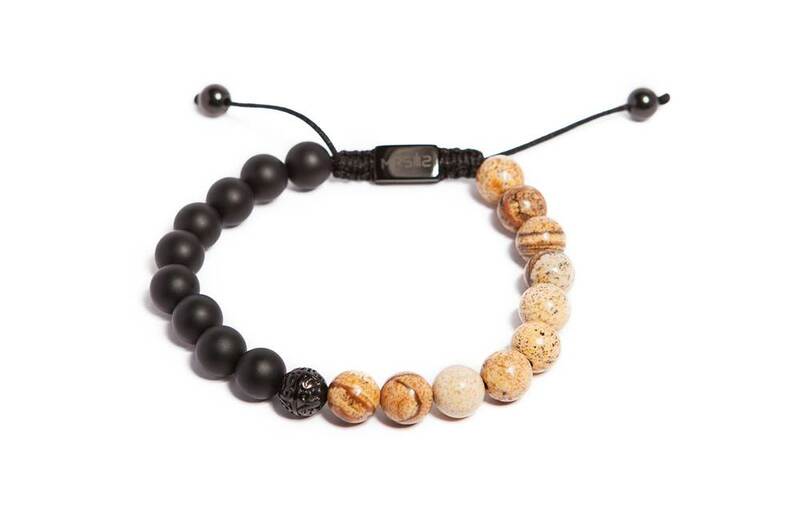 MR SILIS | MR SNAKE | This bracelet collection is made for the trendy man today. No matter the occasion, whether you are looking casual, wearing a business suit or a party outfit these snake bracelets will make your look complete. 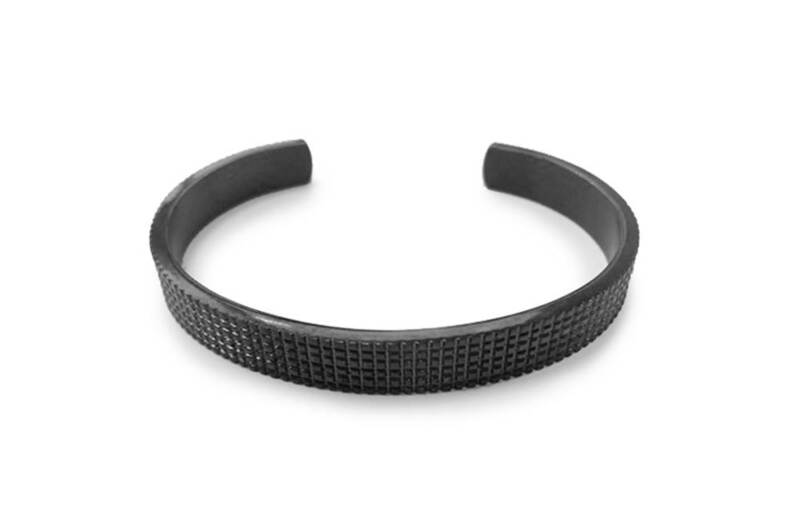 MR SILIS bracelets match any men's fashion and taste. 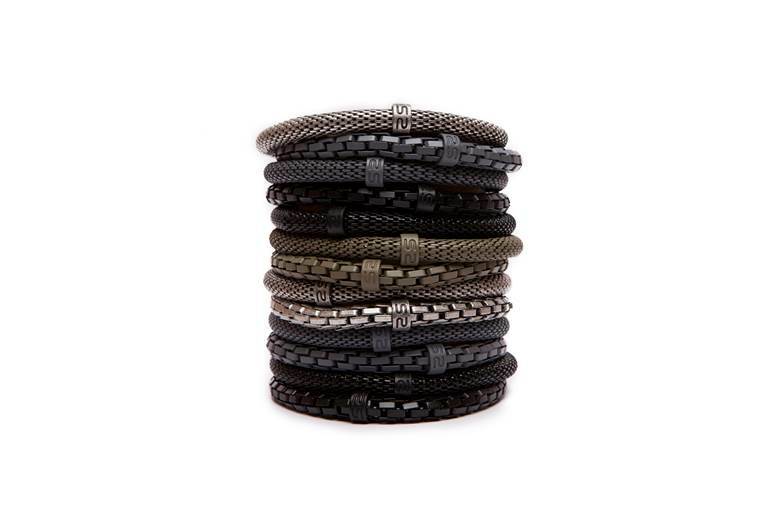 THE MR SNAKES stretch bracelets are available in 6 bold colors.